This motivational personal-development and self-help book was inspired by a suggestion from Scottish American businessman Andrew Carnegie. 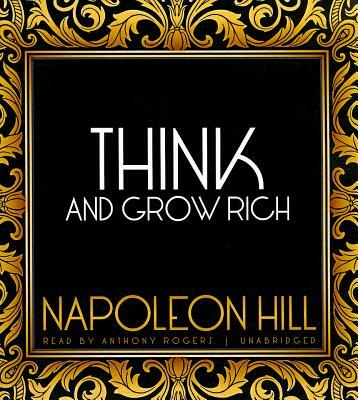 While the title implies that this book deals only with how to achieve monetary wealth, author Napoleon Hill explains that the philosophy taught in these pages can be used to help individuals do or be almost anything they want. For instance, according to sportswriter Jim Murray, Think and Grow Rich was credited for Ken Norton's boxing upset of Muhammad Ali in 1973. At the time of Hill's death in 1970, Think and Grow Rich had sold twenty million copies since its publication during the Great Depression in 1937. It remains Hill's biggest seller and was listed by Businessweek as the sixth best-selling paperback business book seventy years after its publication. It is also on John C. Maxwell's "Lifetime Must-Read" list.